Skylands is in peril! Kaos has unleashed his most evil weapon yet – the Doomstation of Ultimate Doomstruction. 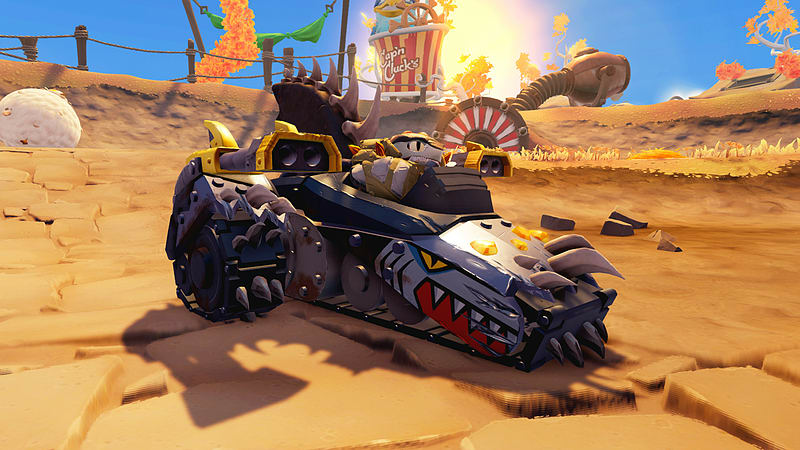 With all of Skylands on the verge of collapse, a special team called the SuperChargers has been assembled to pilot an unstoppable fleet of incredible vehicles. 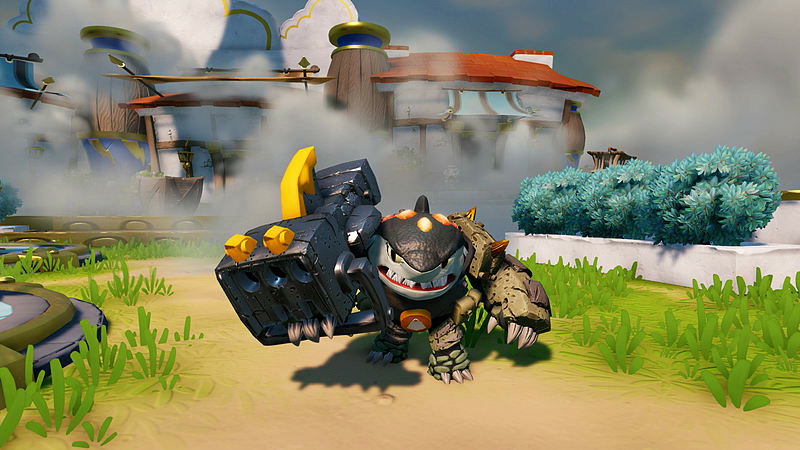 Now you and the SuperChargers must embark on epic adventures over land, under sea, and through the sky to stop Kaos and save Skylands! Terrafin hails from The Dirt Seas, where it was common to swim, bathe, and even snorkel beneath the ground. But a powerful explosion in the sky created a blast wave that turned the ocean of sand into a vast sheet of glass, putting an end to Terrafin’s duty as the local lifeguard. Not one to stay idle, the brawny dirt shark found himself training in the art of boxing, and not long after he was local champ. Fighters came from all around to challenge him, but it was a chance meeting with a great Portal Master that led him to give up his title for a greater purpose. The Shark Tank is an unstoppable driving force when Terrafin is at the helm. 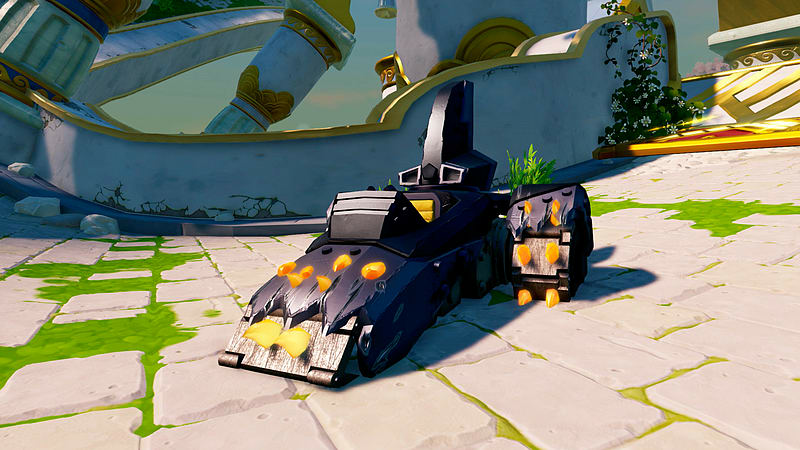 Containing subterranean navigation, all-terrain teeth tread, and enchanted battle armor, it is primed and ready to take the bite to Kaos! 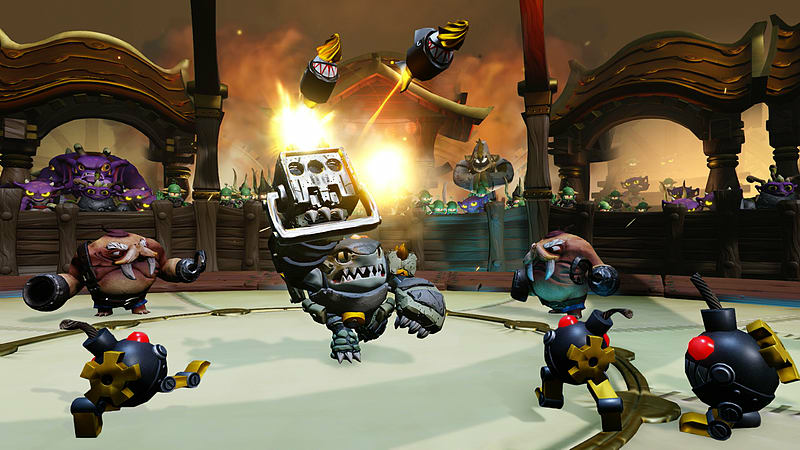 Bring the Skylanders to Life™ and build the ultimate team with over 40 Skylanders and Vehicles to Collect. 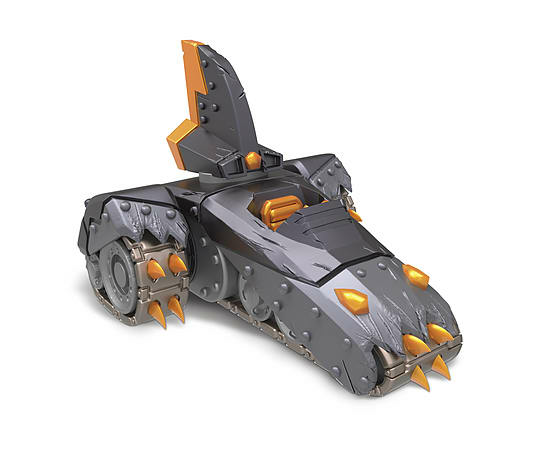 Skylanders SuperCharger toys are compatible with both the Skylanders® SuperChargers and Skylanders® SuperChargers Racing video games. 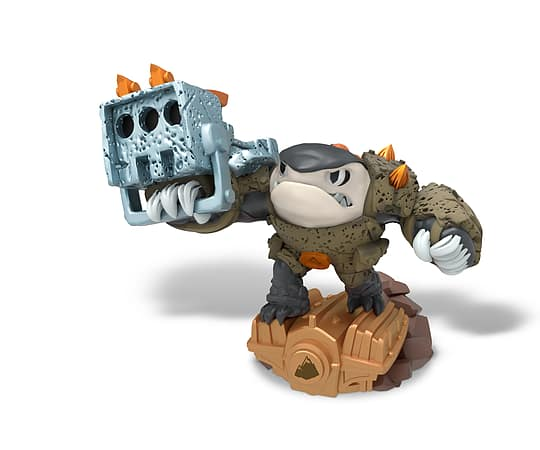 All Skylanders® Spryo’s Adventure, Skylanders® Giants and Skylanders® SWAP Force, Skylanders® Trap Team toys work in the Skylanders ® SuperChargers and Skylanders® SuperChargers Racing video games.